Although the name suggests Google Assistant is there to help, but it can be really annoying at times when you are not used to using it. 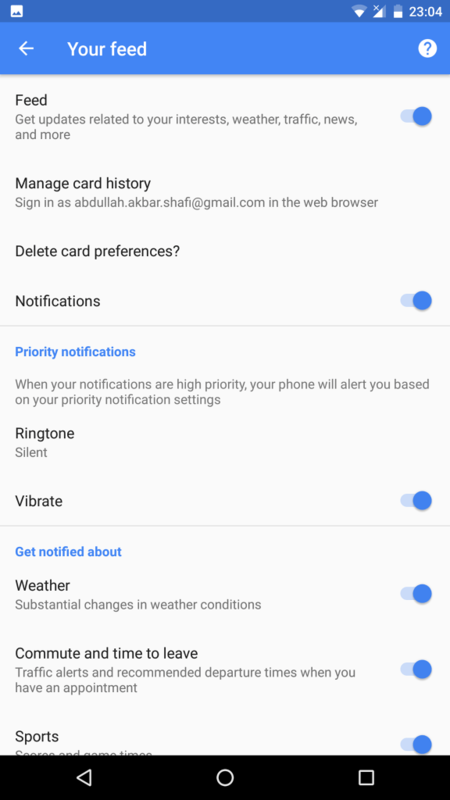 My personal opinion is, most people don’t make use of Google Assistant to get things done on their smartphone that’s why I have written a self-implemented guide to disable Google Assistant. Although, it can prove out to be very helpful if you know how to use it and you are used to it. It can give you the latest news, weather updates, traffic updates and translate common phrases for you if you are abroad. Whatever you ask for, you can get it. 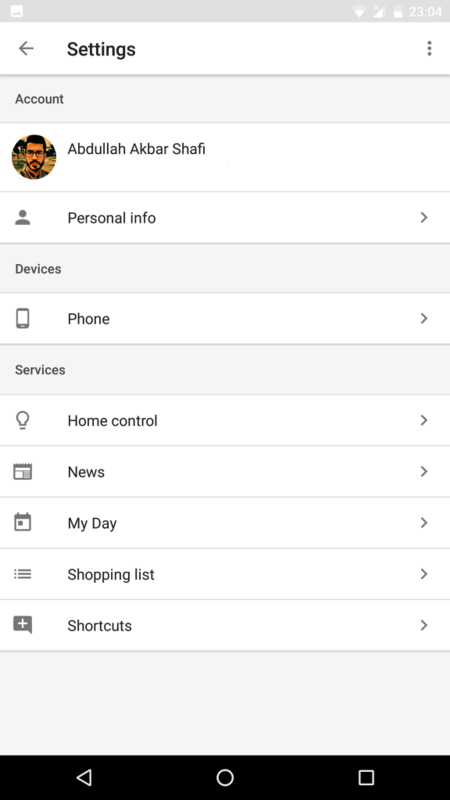 You can also use it to connect other Google devices with your phone like Google Home. It best works with Google Pixel phones. If you don’t have Pixel and using it on Nexus 6P then it might not be that efficient. Only reason being you have to ask for it seems to be the problem why people are reluctant about using it. If you don’t want it on your phone and you are annoyed by its suggestions. 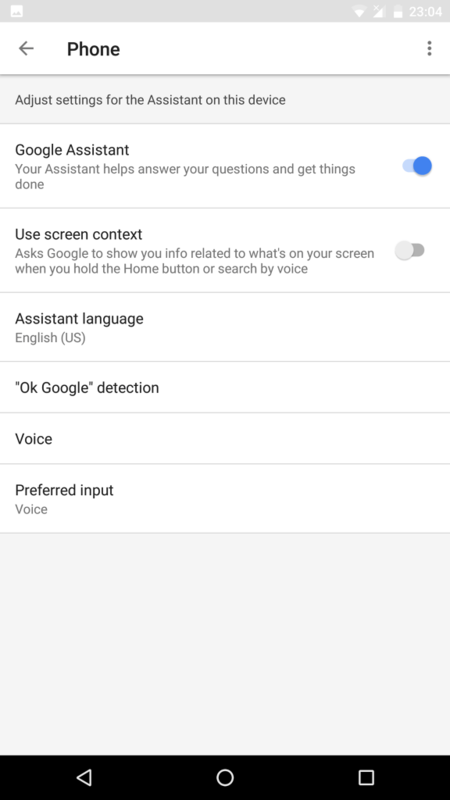 You can make use of this guide to disable google assistant on your Android Nougat phone. Moving on to the guide, I will explain to you how to disable google assistant with the use of screenshots from my Nexus 6P. If you have any questions regarding the guide, you can ask me in the comments. You can improve your battery life if you disable Google Assistant on your phone. As its service keeps on running in the background even if your phone is locked. First of all, go to the Home Screen of your phone and Swipe Left. Now you will see the Google Assistant News Feed. Click on the three horizontal bars present at the top left corner of the screen. After that, select Settings under the Google Assistant sub-heading. Swipe left on your Home Screen and click on three horizontal lines. In the menu select “Your Feed”. 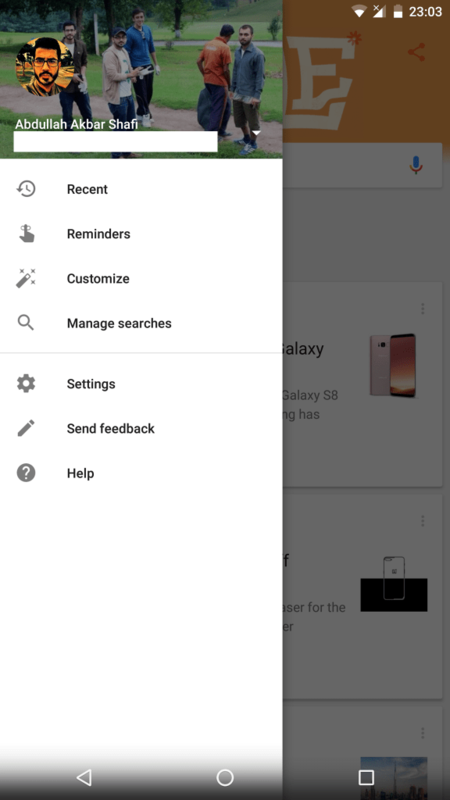 That is all, you can also access the Google Assistant settings from your apps menu. Just open Google App and go to settings. You will be able to apply all the above-mentioned steps there. If you have any queries or questions regarding how to disable Google Assistant on Android Nougat running on Nexus phones or Google Pixel. Feel free to ask me in the comments. If you are curious why people want to turn off Google Now, you can mention its benefits in the comments. For me, I never used it. The only thing ever happened was me opening the Assistant by mistake and it is quite annoying.